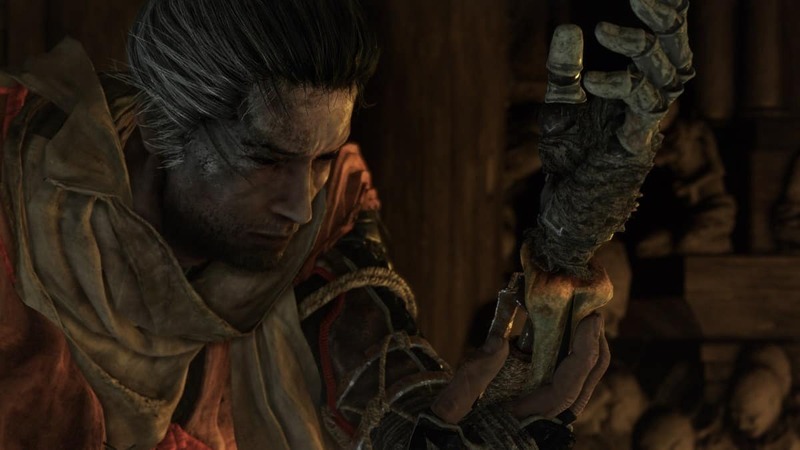 In Sekiro Shadows Die Twice, if you chose to disobey your father and stay loyal to Kuro, be ready for your punishment. 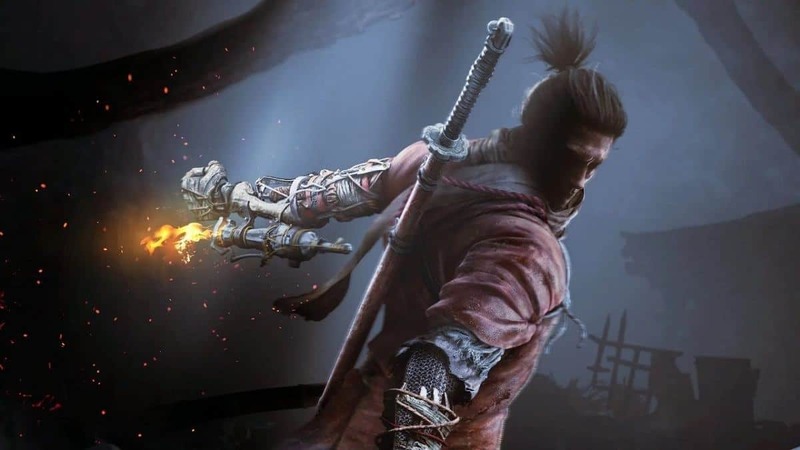 Sekiro Great Shinobi Owl is not anything special from what we have seen so far. He has a few moves that can be avoided easily. 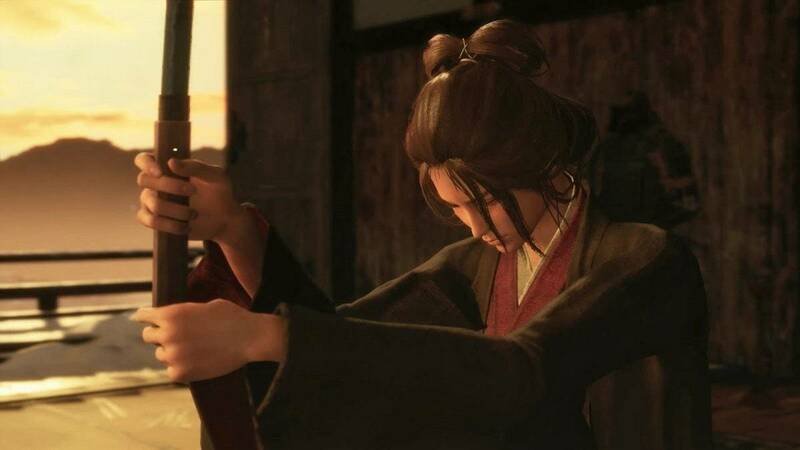 However, when not fought properly, he can be a frustrating experience. 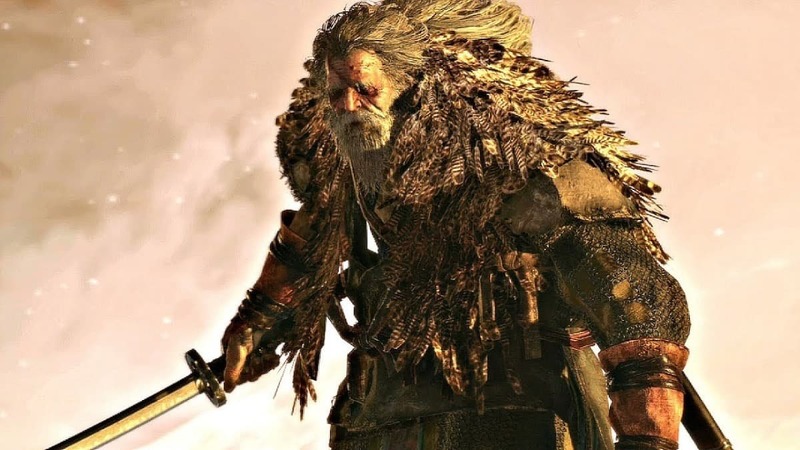 Here is everything you need to know about defeating Owl in Shadows Die Twice. Let us start by analysis Owl’s moves. First, he has 3-4 hit combos that you can block or dodge. In order to avoid that you dodge to the right, however, that might not work sometimes. Therefore, it is best to either dodge backward or if you cannot escape with a backdash, just block his moves. More preferably, deflect his moves as that damages his Posture Meter as well. The second attack he does is my favorite one. It is where he throws 2 shurikens at you and proceeds with a jump attack. This jump attack has little range and can be whiffed easily. Block 2 shuriken and wait from him to jump. When he misses his jump attack, get some damage done. This move is your main breadwinner and might be the only time you can do damage. I also advise to equip Whirlwind Combat Art and use that instead of your regular attack because it does decent damage. He might also open up himself and throw a Ball of Smoke that stops your healing. I would not advise that you take his bait and just leave him be when he throws the ball because you are going to be in a lot of trouble without healing. As his HP depletes, he will come up with two new moves. One move is where he kicks you and immediately jumps backward while throwing shuriken at you. If you are hit by the kick, simply dodge backward to avoid the shuriken. One more attack is where he throws shuriken and follows up with a strong hit. Just block both of them though blocking the hit will stagger you but it will not matter because the Owl does not follow up with a move after that. 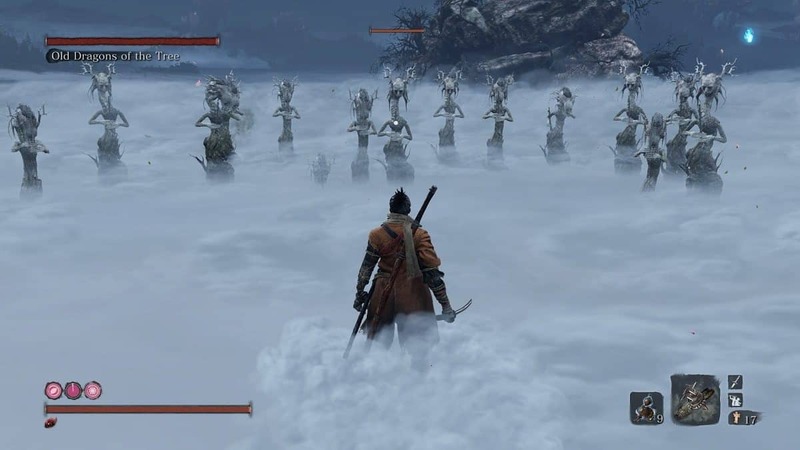 Throughout the rest of the fight, just stay back and try to dodge. Block and deflect occasionally but not too often, as blocking his combos fill your Posture Meter quickly. 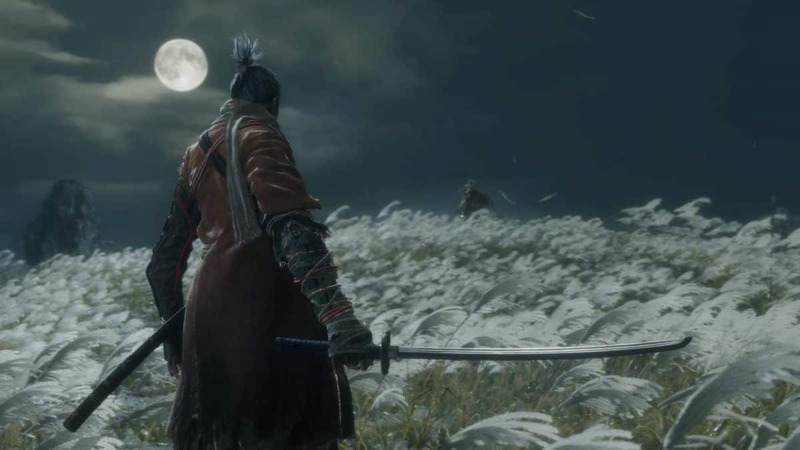 That is why running away is helpful because firstly it baits out your meal ticket, the shuriken move and secondly you can recover your Posture. Additionally, when you are stuck in a tight spot and need some room for healing, just use the Firecracker Prosthetic Tool. Kill him once and prepare for the second life. During his second life, all of his moves remain the same with a slight alteration. The move where he kicked them jumped back to throw shuriken will be changed. Instead of shuriken, he will throw poison at you. Pay no mind to it but try to avoid it if you can. It takes a lot to get you poisoned and even if you do, you should be having a lot of Antidotes at this point since there was not much use for it through the game. He also occasionally throws smoke to the ground, creating a smoke screen and then ambushing you from within. To avoid taking damage, as soon as the smoke screen is deployed, try to face the camera towards him and lock on to him calmly. It takes a while before he starts attacking so you should be ready for him when he comes at you through the smoke. 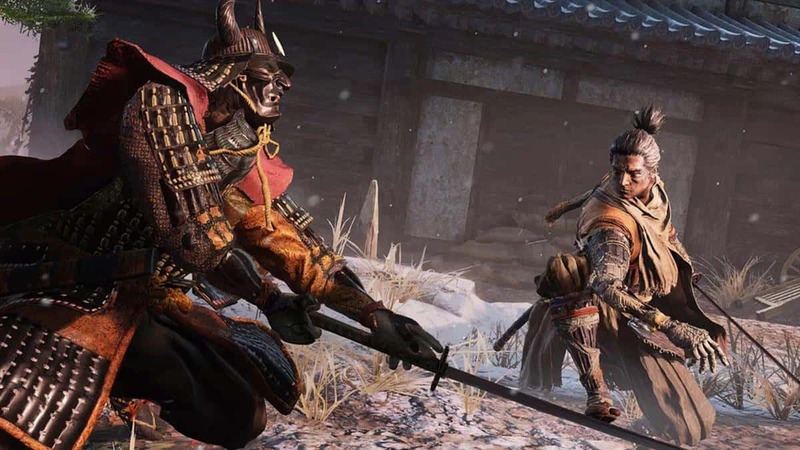 We hope our Sekiro Great Shinobi Owl Boss Fight Guide helped you. If there is anything else that you would like to add, be sure to let us know!